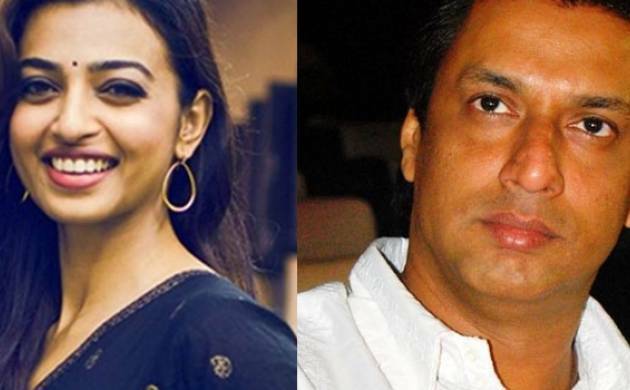 Filmmaker Madhur Bhandarkar has dismissed reports that Radhika Apte will be seen in his next film. There were reports that the “Badlapur” star had bagged a role in the National award winning director’s next, “Main, Indu”. Reportedly, the film will be set in the emergency era and will apparently revolve around the life of a poetess who rebels against the system. The “Fashion” director, however, did not divulge any details. Radhika was last seen in “Phoboia” and will feature opposite superstar Rajinikanth in “Kabali”.